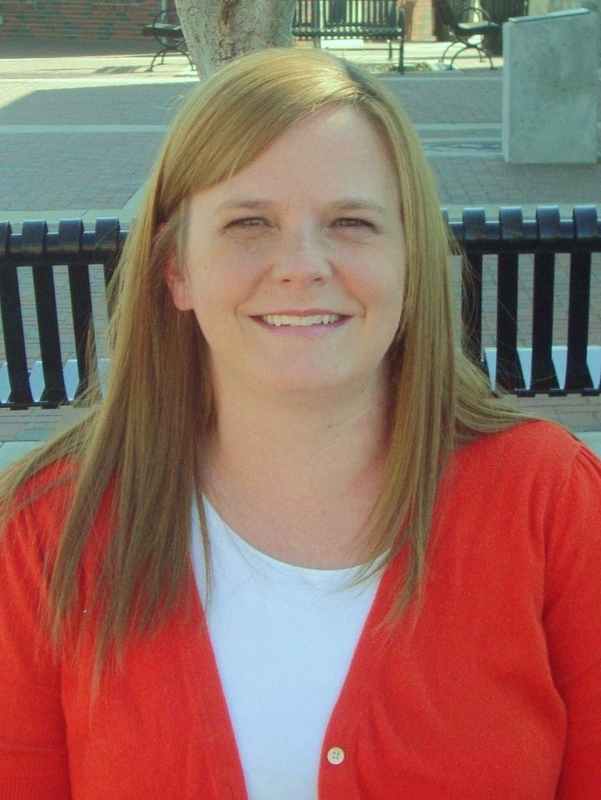 Janice received her Bachelor of Business Administration from West Texas A&M. She has worked in many industries including manufacturing, oil and gas and computer technology. 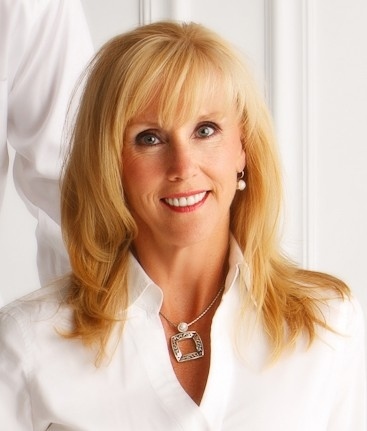 She has been the Business Manager for Randy Fagan DDS since 1999. She married Dr. Fagan in 1987 and loves being mother to Briana and Steele. She enjoys tennis, motorcycle riding, lake outings and playing with their two puppies Cinna and Chloe. My name is Amy. I was born and raised in the great state of Arkansas. I moved to Oklahoma in 1998, and LOVE it here! I have been married to my wonderful husband, Travis since 2001. We have two amazing children- Ava and Kingston! I love being their mom and watching them grow up! Between cheer, tumbling and soccer they keep me VERY busy! I started working here in 2006 and love my job! I really enjoy working with everyone here and have made many new friends with our amazing patients! In the very little free time I have, I enjoy sewing, crafting, swimming and cheering on the Sooners!! BOOMER!! I'm Sabrina and I'm Dr. Fagan's dental assistant. I've been a dental assistant since 2004. I'm maried to a wonderful man named Jeremy. We have 2 dogs and a hedgehog! I look forward to meeting you. My name is Sandy Anderson and I am Dr. Fagan’s dental hygienist. I have been married to my husband for 13 years and we have three beautiful girls: Savannah, Taylor and Elizabeth. I graduated Dental Hygiene school in 2004, and started working for Dr. Fagan right out of school. I love my job and all of the patients I have gotten to know while working here. I am certified by the Academy of Laser Dentistry to offer laser therapy as an option for my patients. I spend most of my free time chasing my girls around. With two of them playing soccer, we spend a lot of time at the soccer fields. I am always with my family either playing outside, going out to eat with them, or just relaxing at the house. 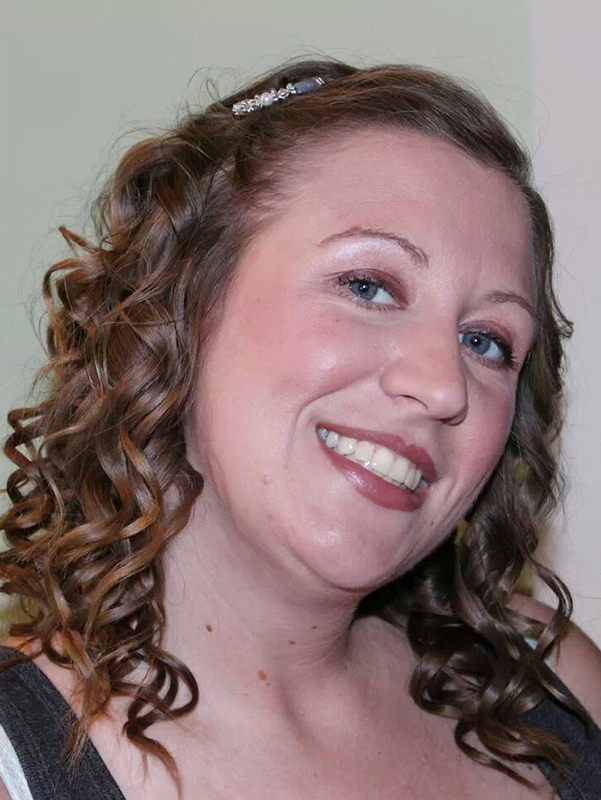 My name is Brittany Carey and I am one of two dental hygienists at Dr. Fagan’s office. I was born and raised in Broken Arrow and continue to reside here. After high school, I attended Northeastern State University and received a degree in biology. Then went to the University of Oklahoma and graduated in 2006 with a degree in dental hygiene. I truly love what I do and enjoy meeting new people and building relationships with our patients. Also the hours and flexible schedule aren’t bad either! I have been married to my husband, Justin, for 8 years. 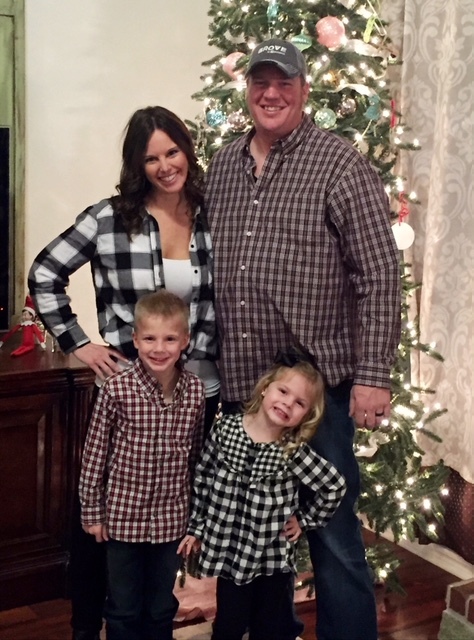 We have two wonderful children, Jaxon and Scarlett, and a beloved chocolate lab named Tank! They keep us very busy and in our free time you will find us in or near the water. We spend most of our summers at Grand Lake and like to travel to the beach every chance we get. My husband and I also like to go watch different sporting events and are Big Sooner fans! I look forward to meeting you and providing you with excellent care!